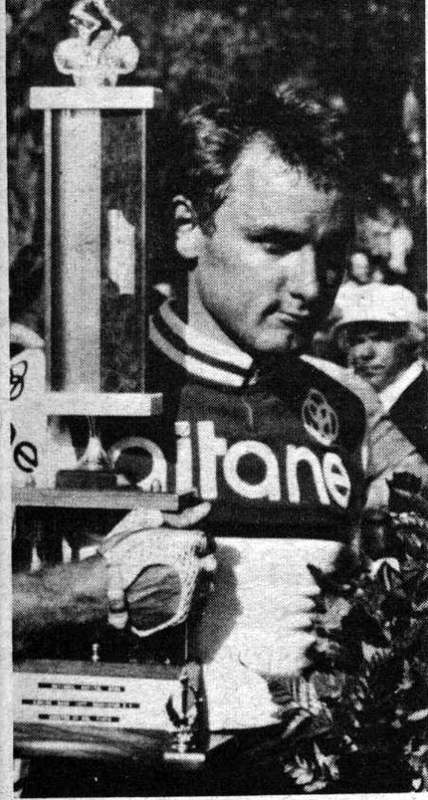 Stephen Bauer – became the 1984 Olympic silver medalist in the 190km road race. He also competed in the Tour de France 11 times, riding on teams with everyone from Greg LeMond to Lance Armstrong and Axel Merckx. 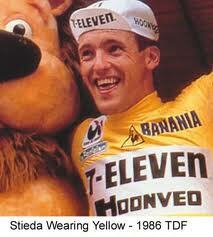 In 1988 he wore the Yellow Jersey for 5 days, going on to finish an impressive 4th. Steve Bauer was the second Canuck to ever wear the Yellow Jersey. Alex Stieda – in 1986 had the unique distinction of being the very first Canadian to have ever worn the Yellow Jersey. He can also proudly boast that he captured all the other jerseys as well including the polka dot, the green, and the white jerseys during his amazing career. Here is some video of the race when Alex captured Canada’s first Yellow Jersey – my favourite line is ‘Greg LeMond. His helmet cover reminds us this is a bike race, not a fashion show.’ HA! What’s better is I think the commentator is John Tesh. 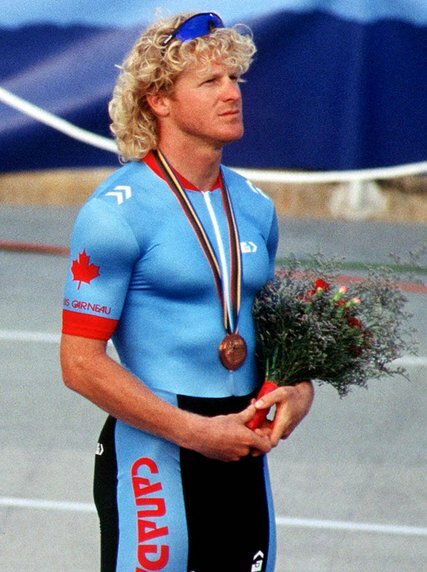 Curt Harnett – was the Canadian track sprint cycling machine that took the Olympic Silver medal in 1984. Who can forget his iconic rocker hair, and his tree trunk quads?! 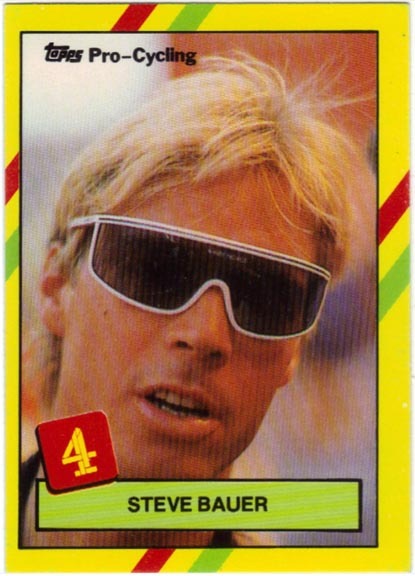 Curt also took home numerous World Cup gold medals during his 10 years (1984 – 1995) at the top of the Canadian cycling world. 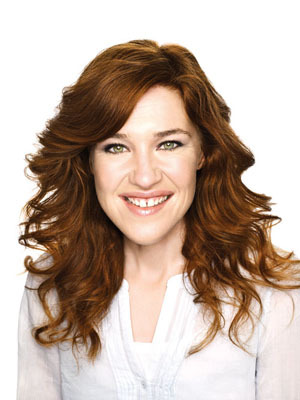 Clara Hughes – is someone most of us may know best for her most recent Olympic speed skating achievements, including branze in 2002, gold and silver in 2006, and bronze in 2010! But before Clara was a world class speed skater, she was a world class cyclist. 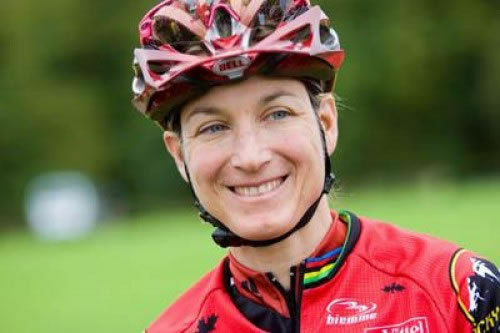 Clara stood at the very top of Canadian cycling, winning several titles from 1991 – 2003, including Olympic bronze medals in both road and TT in 1996, as well as a gold medal in TT at the Commonwealth games in 2002. All that aside, according to her bio, she also has the unique distinction of being a Canadian National Champion 35 times, combined between road and TT cycling and speed skating – pretty crazy! 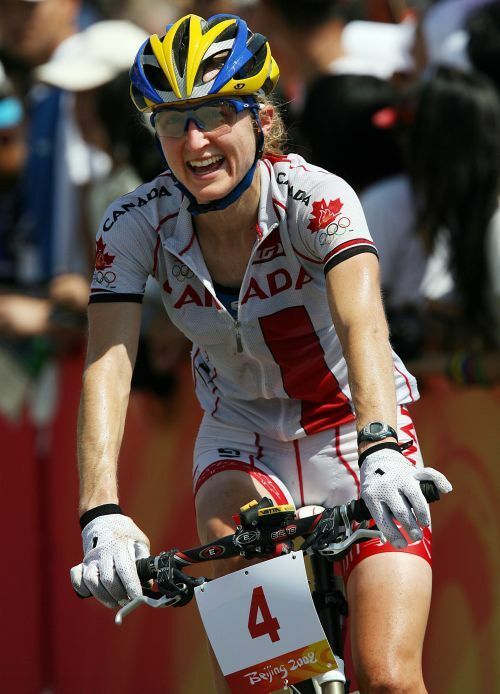 Alison Sydor – certainly helped to put Canada on the cycling world map during the mid 1990s, as cross-country mountain biking hit the Olympic stage when she took home Olympic Silver in 1996. She also earned 4 gold medals, 4 silver medals and 3 bronze medals at the UCI Mountian Bike World Championships during her peak racing career. 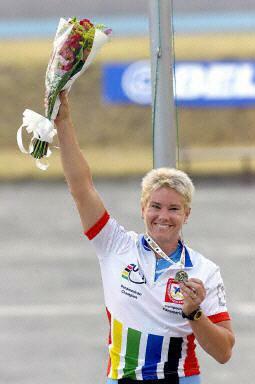 Lori Ann Muenzer – is the most decorated cyclist in Canadian history, specializing in Track. Lori became an Olympic gold medal champion in 2004. She has 4 World Championship medals, including 2 silver and 2 bronze as well as a bronze and silver medal from the 2002 Commonwealth Games. In addition, Lori has racked up 13 Canadian National Championship titles and 11 World Cup medals. That is a lot of hardware. Geoff Kabush – is by far and away one of Canada’s greatest XC mountain bike racers – not to mention a true Canuck through and through. 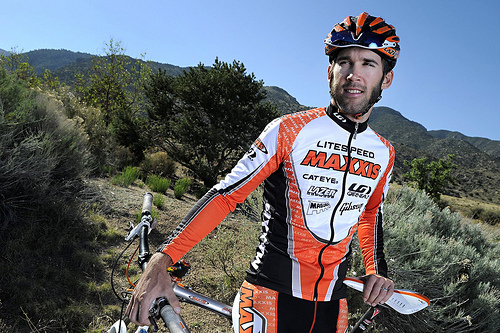 Geoff has dominated the XC MTB world in Canada, chalking up 11 National Championships. He’s also a two time Olympian, taking 9th in Sydney and 20th in Beijing on top of ammassing: a 2007 Pan American Championship, 4 US National XC Series Championships, and 4 US National STXC Series Championships. Did I menttion he’s also been 3X Canadian National Cyclocross Champion?! Geoff is currently racing at the top of his game with Team Scott, so his story certainly continues. Svein Tuft – may or may not be a hallmark name in Canadian cycling, but it should be. 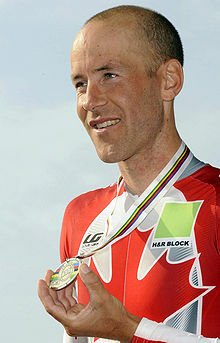 Svein is the current Canadian National road and TT Champion – he’s been the TT Champion 7 times. We also can’t talk about Svein without mentioning his 200 km solo ride at the front of the peloton in stage 2 of the 2012 Tirreno-Adriatico. In an interview he commented that he burned 6500 calories that ride – nuts! Svein rides with team Orica Green Edge, and we’ll be hearing more from him. Catherine Pendrel – also needs to be added to this list because recently, Catherine has been showing up on the MTB XC scene in a big way – becoming World Champion in 2011. During her career, Chatherine has also taken home 2 Pan American Championships, 3 Canadian National Championships, numerous UCI World Cup wins, and a 4th place in the 2008 Beijing Olympic games. That’s an impressive resume that should provide her with all the confidence she needs as she goes into the 2012 Olympics. I am sure there are more great Canucks that deserve to be mentioned on this list, but there is no question that this list is an impressive one – one that Ryder Hesjedal can proudly add his name to. And I’m sure it won’t be the last time. Looking forward, who is going to be the next hallmark name in Canadian cycling? Predictions? WOW! Torchy was a big deal in his day, that’s for sure. He definately should be on the list. Thanks, Alan. @ Pascal, thank you for that one as well. Looks like she’s still ripping it up too, with a 2nd in Copa Catalana Internacional in Banyoles, Spain. Great post! Roland Green, two time XC World Champ!